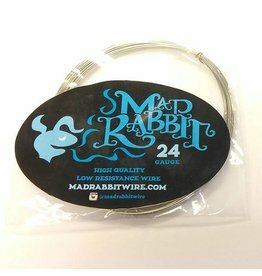 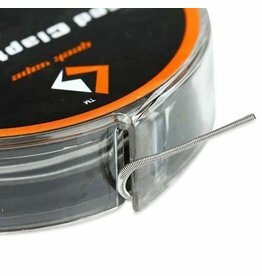 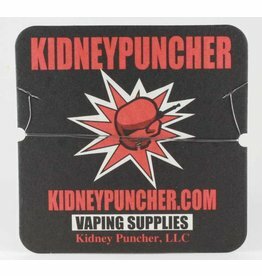 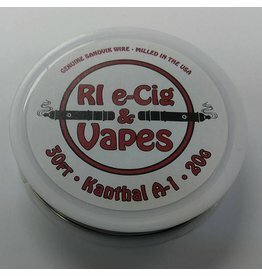 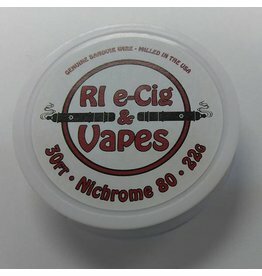 Lightning Vapes wire is some of the best quality wire you will find! 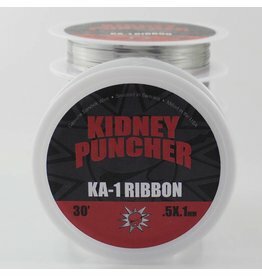 If you haven't tried it in your build yet, you are missing out! 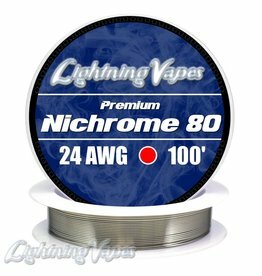 Lightning Vapes Nichrome 80 Resistance wire is perfect for rebuilding your atomizer, and especially good for sub ohm coil builds. 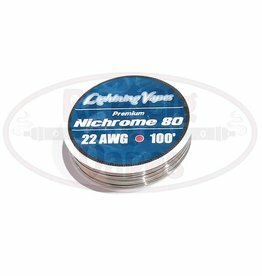 Contains 80% nickel, 20% chromium, iron free ! 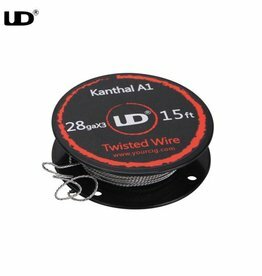 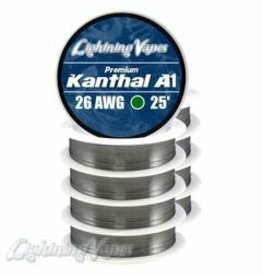 This alloy is the most common wire used in coil building and in standard replacement head coils. 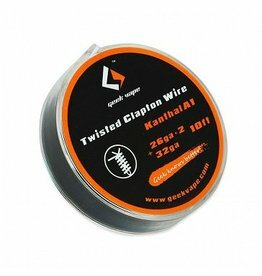 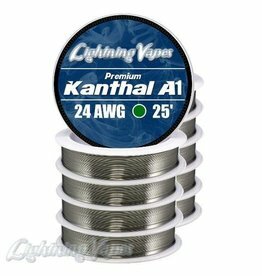 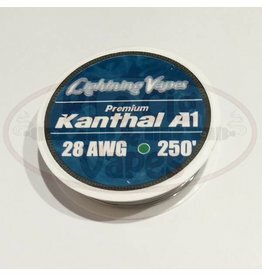 Made from Kanthal A1. 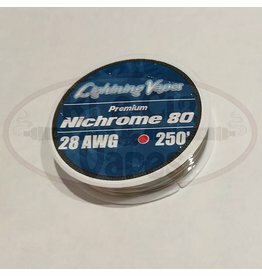 Each roll is 30 feet/10m.